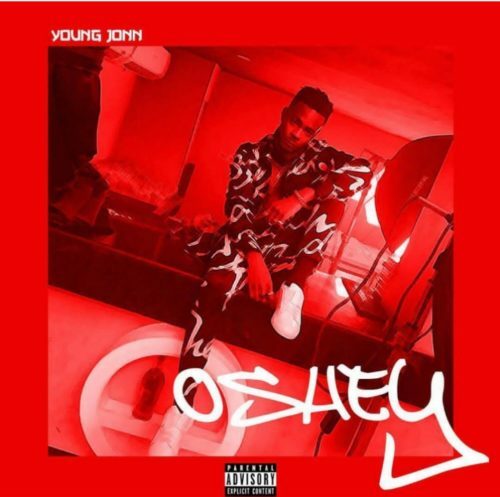 Check out this new music from Young Jonn – Oshe out now! Respected Nigerian music producer Young Jonn premieres a single titled ‘Oshe‘. Young Jonn makes his first attempt at singing with this new piece of music. The song comes from the stables of Eskimo Records. Listen, watch andenjoy Young Jonn – Oshe below. Don’t forget to share. Next articleHow to Dry Wet Leather Bags & Wearables Fast!